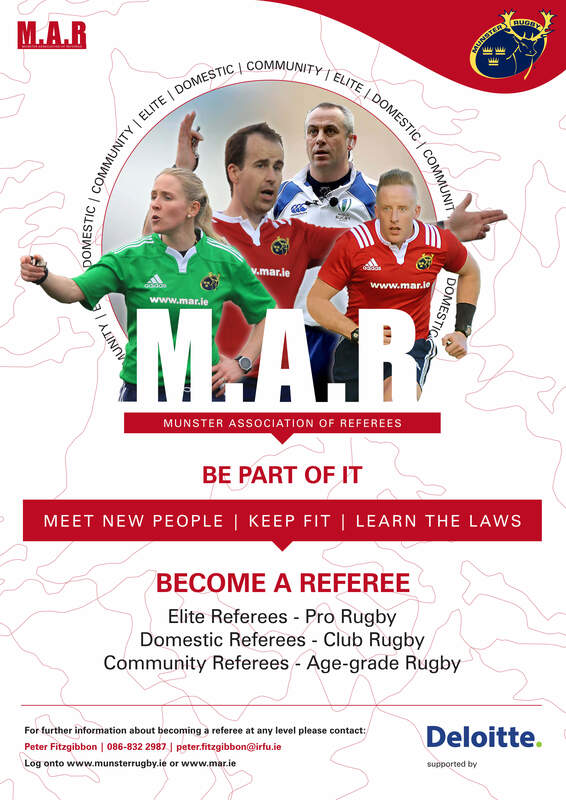 Welcome to the website of the Munster Association of Referees (I.R.F.U. 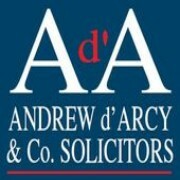 ), I trust you are all well rested and looking forward to the new season. 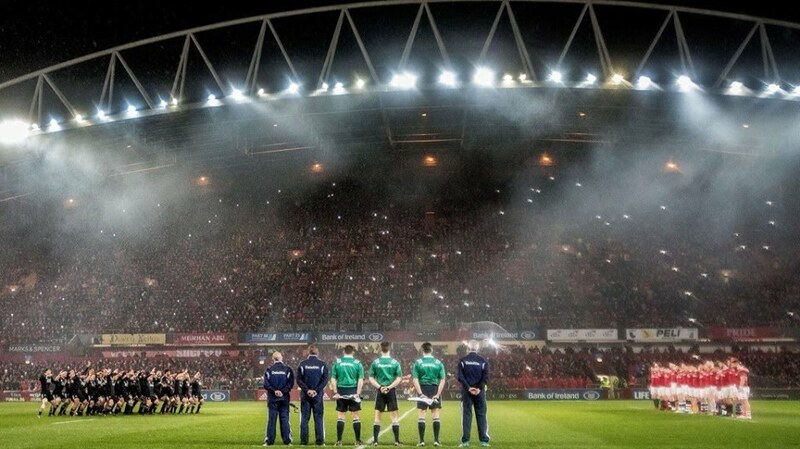 Firstly, I would like to congratulate all Munster Association of Referees members who were in action during the summer months where we were involved in the June International Test Matches in Argentina, New Zealand, USA and Canada, World Rugby U20 Championship in France and most recently the Rugby World Cup 7’s in San Francisco. These members continue to set and maintain high standards and act as wonderful ambassadors for our Association both on and off the pitch at the peak of the International game. 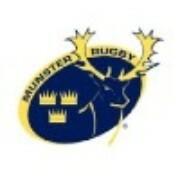 I am extremely honoured to have been elected President of the Munster Association of Referees (I.R.F.U.) for 2018/19 and look forward with anticipation to the coming season. 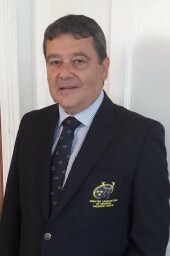 I would like to thank our Immediate Past President Brian Keating, Chairpersons and members of all standing committees for their exemplary work and commitment to continuing the efforts of those who went before them, which has made the Munster Association of Referees what it is today. Since joining the M.A.R. in 1999 I have seen incredible change and development within the game. 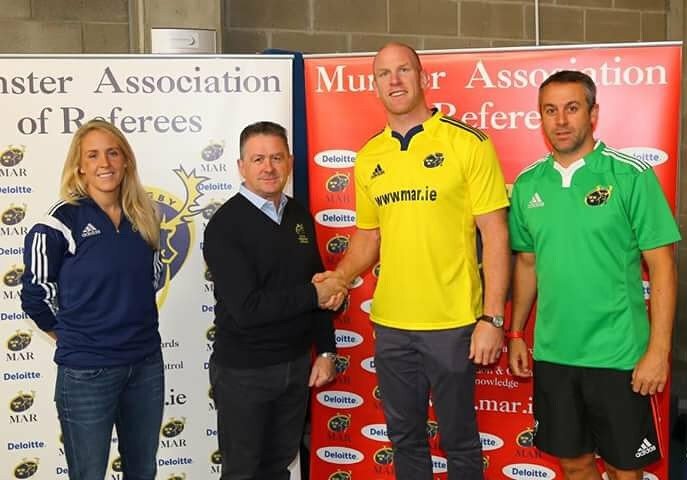 Lead by an enthusiastic and passionate team of officers, members and referees across all levels of the game the Munster Association of Referees have met these changes and developments head on resulting in our association being recognised as one of the best in the business. The results of this hard work are consistently seen when Match Official appointments are announced for International, European, Regional, National and Provincial competitions, with M.A.R. members representing us admirably both on and off the field. This is something each one of us should be very proud of. 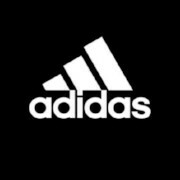 In the coming season we will endeavour to grow and improve our Association while maintaining our high standards in everything we do both on and off the pitch. Recruitment of referees is critical to the continued progress of the M.A.R. and new members are the future of our Association. I appeal to all members to encourage any potential referees to join us and be part of the game. Every recruit makes a huge difference. Our Pre-Season workshop will be held in the Charleville Park Hotel on Sunday 26th August 2018. It is imperative that all members who intend to referee, touch judge, assess/evaluate/review or coach during the coming season attend this workshop which will be delivered by I.R.F.U. Referee Development Manager Peter Fitzgibbon. I would like to take this opportunity to wish all our members the very best for the 2018/2019 season. 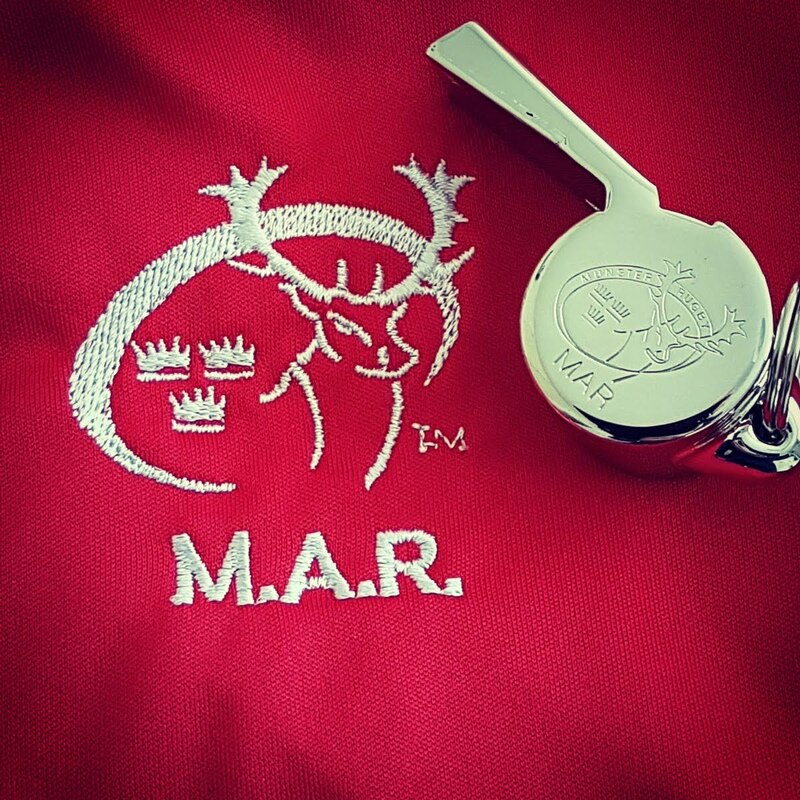 Wherever you officiate and in whatever capacity I hope that you all continue to make progress and achieve your goals, while acting as ambassadors for the Munster Association of Referees.